Ready to get started? 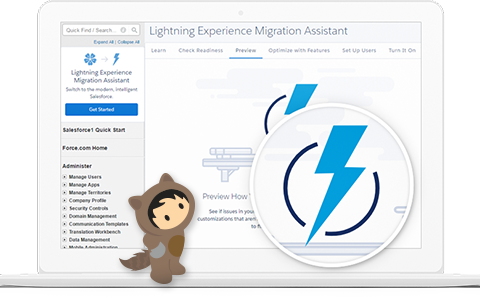 Evaluate your org’s business priorities and technical strategy, and determine if your org is ready to make the switch to Lightning Experience. Create buzz by aligning business value with IT, and engage with your execs to green light your transition to Lightning Experience. 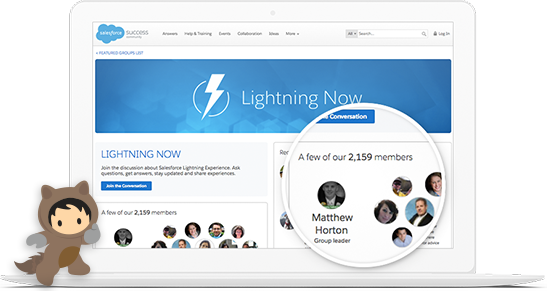 Join the Lightning Now Community! Ask questions, get answers, get connected. Plan your phased rollout strategy to ensure a smooth experience for your business and technical users. Build excitement and momentum, execute your rollout strategy, and go live!. 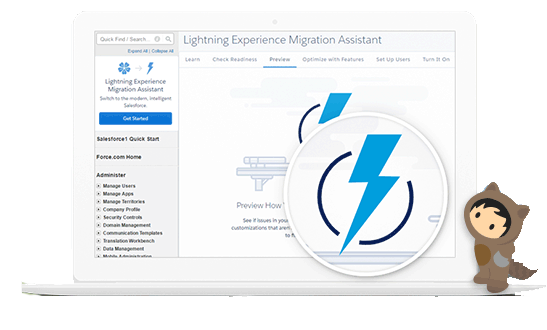 Evaluate your existing features and customization to help determine which users are ready to make the switch to Lightning Experience. Monitor your success metrics, track changes, collect feedback, and add even more users. 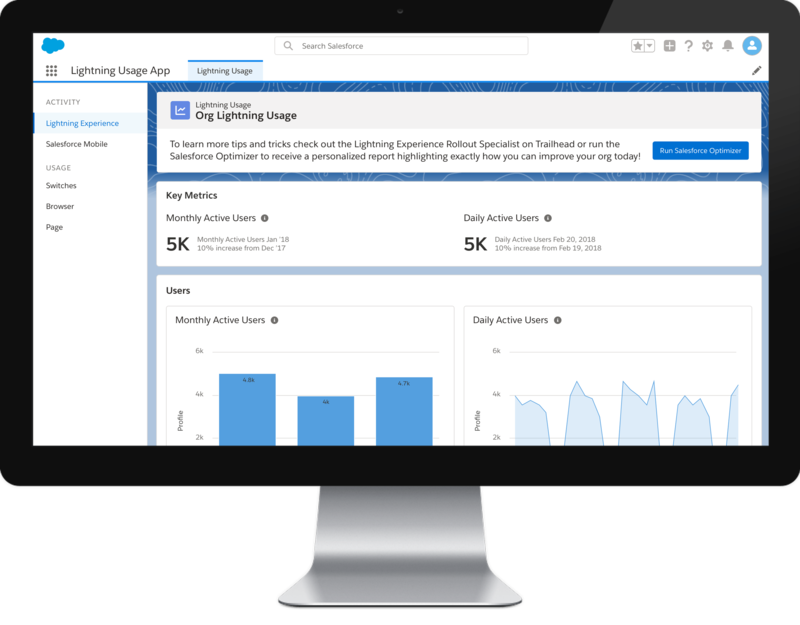 Identify new use cases on the Lightning Experience Roadmap and deploy even more prebuilt Lightning components. 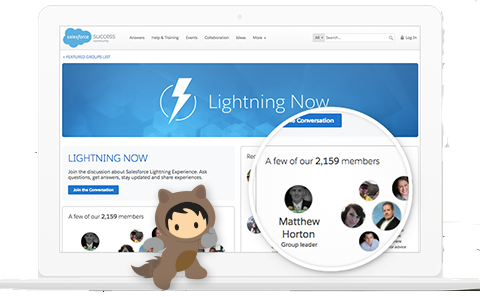 Fine tune your Lightning Experience rollout and gain new layers of insight into the users who have access to Lightning Experience, users who are choosing to stay with the new interface, and how those numbers trend over time! Check out the Success Journey Hub for our full list of available journeys.